Living in Los Angeles is a dream come true. There is the beach, mountains, fabulous weather…what more can you ask for. 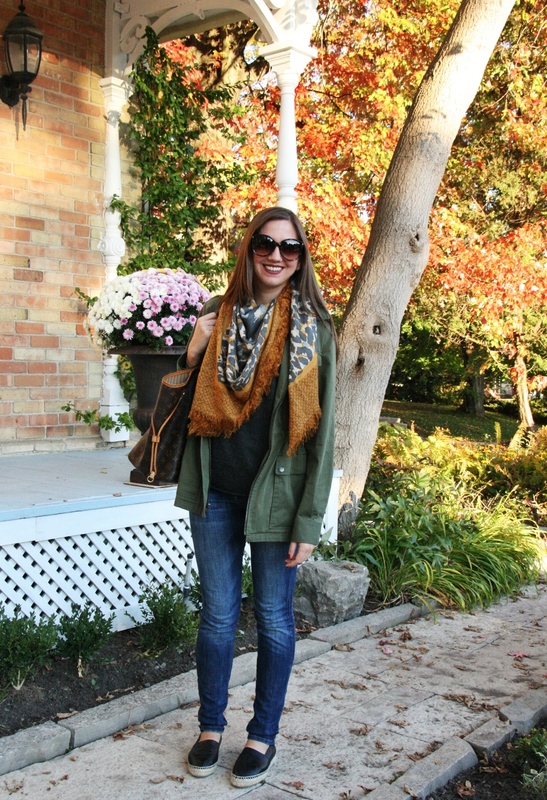 The two things I miss most about my home in Toronto is my Family and fall. I love that time of year when the leaves are changing and the air is crisp. We don’t really get this in Los Angeles. I went home this past weekend to visit with my family. It was a quick trip for my cousins wedding. I was looking forward to sweater weather, since we have been having a heat wave in LA. It was pretty hot in Toronto but thankfully the leaves were already starting to change color. My family and I went for a night out on Main Street in Unionville. Such a cute place to visit, especially this time of year. 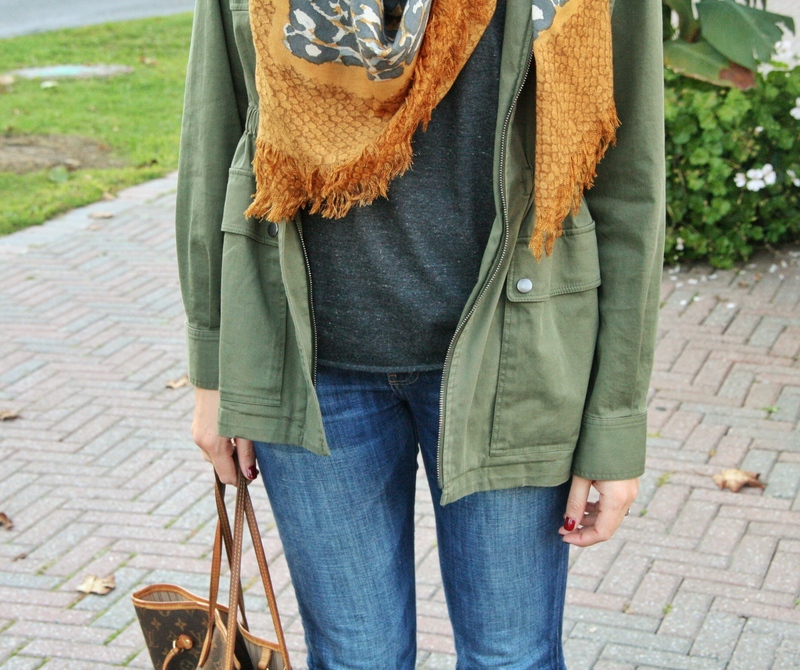 I kept my look simple with a graphic tee and jeans, but added some layers with a scarf and jacket.